I’ve been sitting on this news for a wee while, so it’s really nice to get it out in the open. 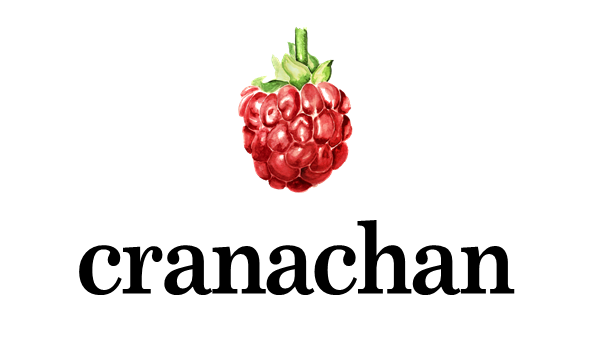 I’m delighted to announce that I’ve agreed a deal with Cranachan Publishing for my next book, The Beast on the Broch. My book will form part of their Yesteryear series of historical children’s fiction, joining works from already-announced authors Barbara Henderson and Michelle Sloan. It’s starting to look like a really exciting imprint – I can’t wait to read Barbara and Michelle’s books. While Michelle is dealing with wartime, and Barbara is dealing with the Highland Clearances, my book takes us much further back, to the time of the Picts, those mysterious people of Northern and Eastern Scotland before the coming of the Gaelic-speaking Scots. Between the three of us, we’re going to cover a wide sweep of history, so I hope there will be something to interest you, whatever your tastes. I’ve been enjoying working with Anne and Helen from Cranachan to get my book licked into shape – I’m particularly glad to have accepted their suggestion for a title! If you’ve read this blog for long, you’ll have noticed that every time I mentioned this book over the past couple of years, I’ve said something along the lines of “needs a better title”. So, farewell The Dragon on the Tower, and welcome The Beast on the Broch. I can’t wait for everyone to meet the beast.